The report details the individual cases of incarcerated youth, including one boy who was confined for 23.5 hours a day with no access to education or adequate mental health services, and another who was sprayed with a chemical agent despite his asthma diagnosis and restrained face-down. This report is released as the state grapples with how to handle youth who break the law. In April 2018, the state closed its lone prison for youth who are convicted of offenses not serious enough to land them in the adult correction system — CJTS — which has left more youth lingering in pre-trial detention facilities not equipped for long-term stays. 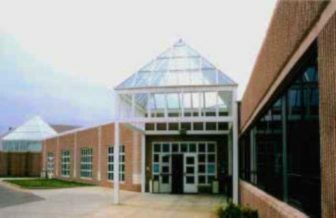 To illustrate how a child with complex needs is not getting needed services, the advocate’s report told the story of “Nathan,” an African-American teenager from one of Connecticut’s urban areas, who was incarcerated at 16 at Manson Youth on multiple felonies at the time of the investigation. By the time Nathan was 14, he had been incarcerated in juvenile detention five times and showed signs of Post-Traumatic Stress Disorder and was struggling with “behavioral control, suicidal ideation, peer and staff relationships and frequent refusal to engage in school.” He was confined to his room or physically restrained many times. Nathan was anxious about leaving CJTS and within three months of his discharge he was arrested again and transferred to Manson, where he has continued to struggle with behavioral control, suicidal thoughts, and aggression. He has been placed multiple times in restrictive housing at Manson that confines him to his quarters for 23.5 hours per day with no access to school or rehabilitative programming. He has accumulated 70 days in isolation in nine months. The report said that the boys with complex needs who need the most help are “counterintuitively” most likely to go without it in the adult prison system. They are also the most likely to be placed in prolonged physical and social isolation while imprisoned — a practice that can have “devastating” impacts, including suicide. The support services division also reported that, on average, 11.5 percent of incarcerated youth were physically restrained during the investigation period. 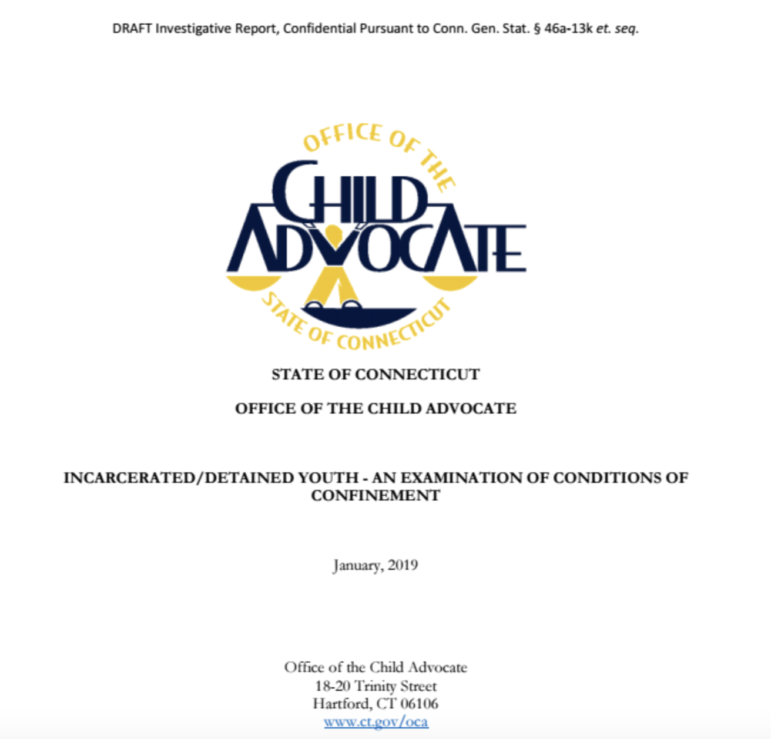 The report said that while the agency’s policy calls for a “sparing use” of room confinement, the child advocate found several examples of physical isolation for behavior management during the period reviewed. 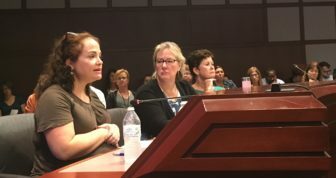 The advocate found that the support services division is challenged in meeting treatment requirements for youth with profound mental health treatment needs while in custody and whose stays are longer than average. 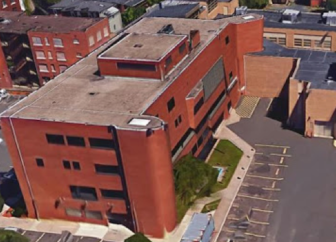 The agency was not able to provide the advocate with data on its rehabilitative and group programming. The report said that the division has since added this to their data management system and will be able to report on it in the future. The report also tells the story of Tiffany, a child committed to DCF due to child abuse and sexual assault who was placed in detention several times. Editor’s note: This story was updated at 3:23 p.m.